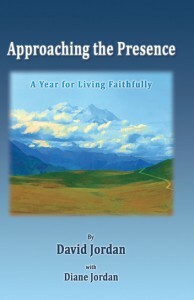 he artfully gives the reader insight on how we can experience a little of heaven each day. David Jordan engages readers with fresh, hopeful, witty interpretations. He challenges us to ask questions, to expand beyond traditional understandings. 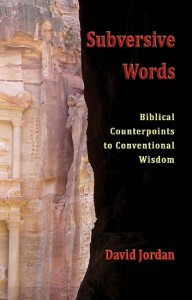 I highly recommend to all who seek a deeper experience of biblical Wisdom. David Jordan’s Living with Faith searches the lives of biblical personalities and intertwines their stories with historical context. Through a human lens, he challenges and inspires us to be more courageous, humble, faithful, honest and Christ-like in our own lives. 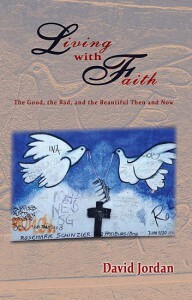 Grow up in your faith; find inspiration in Living with Faith: The Good, the Bad and the Beautiful, Then and Now. Please click a book to learn more!